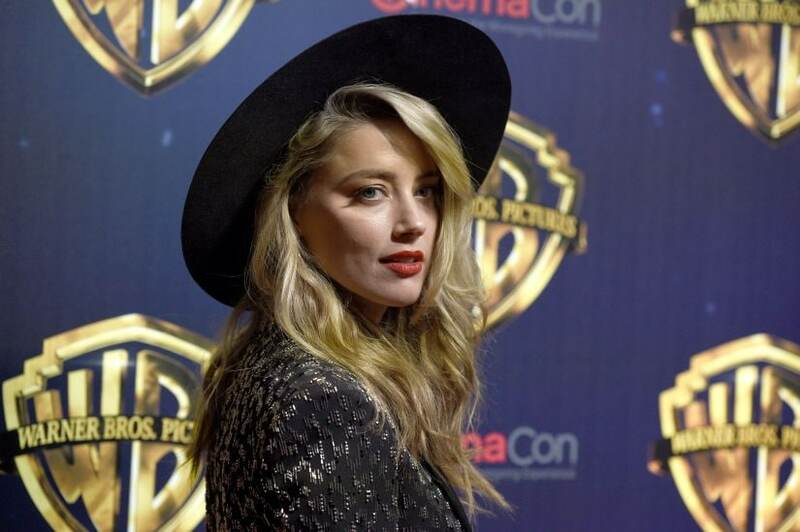 Amber Heard's testimony from a 471-page deposition transcript has shed more light on the abuse she had to face in her 23 month long marriage with Johnny Depp. According to the deposition documents, Heard said that Depp had another facet to his personality that they called 'the monster', which used to emerge when he 'beat' her, writes The Hollywood Reporter. 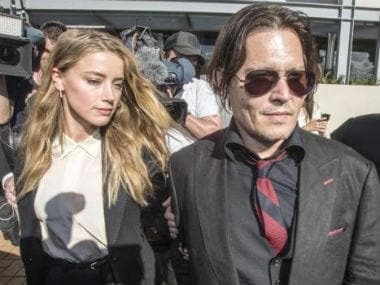 THR reports that the testimony is integral in an ongoing defamation suit Depp had filed against UK tabloid The Sun over a 2018 story: "How can JK Rowling be 'genuinely happy' casting wife-beater Johnny Depp in the new Fantastic Beasts film?" The article mentioned Heard filing a restraining order in against the Pirates of the Caribbean actor for verbal, emotional and physical abuse. Depp's casting as the title character in Fantastic Beasts: The Crimes of Grindelwald had lead to a controversy. The decision was later defended by both author JK Rowling and director David Yates. In the deposition documents, Heard alleges that Depp had thrown a phone at her "as hard as he could" and it hit her in the face. She also said that he "broke a lot of glass things that left glass on the floor." Photos of the actress with a battered face had also surfaced online. However, Depp's legal team says they have evidence that the actress has faked her injuries. He had also threatened to sue her if she testifies against him in the ongoing defamation suit. Heard had recently written an essay for The Washington Post about the aftermath of accusing Johnny Depp of domestic violence. Heard in the article, wrote that she "felt the full force of our culture’s wrath for women who speak out." Depp's lawyer called this an "abuse of the #metoo movement." 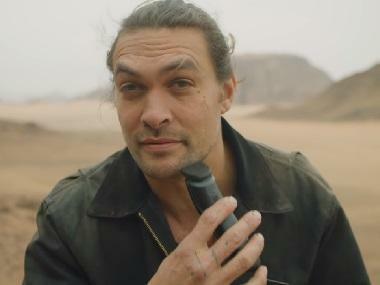 The actor had denied the accusations leveled against him, calling them "salacious false stories, gossip, misinformation, and lies", writes People.com. He had refused to pay the divorce settlement amount and said that Heard was making a spectacle as she wanted to stay in the spotlight.